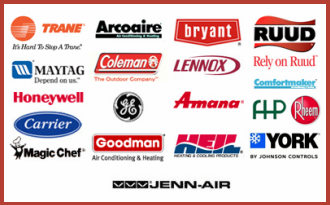 Air Supply Heating and Air Conditioning supplies the local commercial businesses and residential homes of Greater Las Vegas, Nevada with full HVAC system services. Continuing to deliver fast, friendly, and professional workmanship, we do so completely licensed and insured to protect our valued customers. 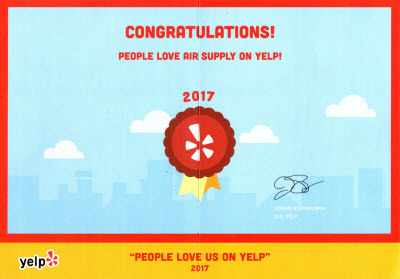 Air Supply Heating and Air Conditioning continues to utilize the top graded equipment, tools, and products to execute premium quality in all services rendered. Commercial air conditioning maintenance is readily available with Air Supply Heating and Air Conditioning among the many services we provide. Commercial businesses throughout the Las Vegas Desert know all too well the importance of an efficient air conditioning system. Keeping your clientele and staff comfortable during the scorching summers is mandatory if you expect a busy business and productive employees. To help minimize and prevent air conditioners from failing at the most inopportune time, invest in air conditioning maintenance services from Air Supply Heating and Air Conditioning. Air Supply Heating and Air Conditioning technicians understand the complexity of commercial air conditioning and what needs to be inspected and maintained to improve air conditioning efficiency and to help you avoid major repairs. Experts recommend getting a minimum of annual air conditioning maintenance, but twice a year is optimal under the scorching Las Vegas Valley sun. Your commercial building is susceptible to wear and tear and even damage with the constant needs for cooling the space down. Air conditioning maintenance service conducted by Air Supply Heating and Air Conditioning expert technician should primarily be conducted just before air conditioning season following the secondary maintenance service at the end of air conditioning season, especially so living in the Vegas desert where we rely on air conditioning for a great portion of the year. Getting your business’s air conditioning unit before the season can ensure efficiency through the hot summer months and help prevent serious malfunctions from occurring by catching the little flaws. Following the season, after your unit endured a season abuse, we can ensure all the components are still in optimal condition before the appliance is winterized. – Air conditioner unit’s components are inspected and treated accordingly: Coils, compressor, blower, fans, and all major and minor parts are thoroughly inspected and cleaned. Electrical aspects are inspected and adjusted appropriately. If need be, lubrication is conducted on the necessary components. – Refrigerant levels are inspected: Sufficient refrigerant specified for the model air conditioning is essential for peak performance. Low refrigerant levels either suggest there was an insufficient charge at time of installation, or there is a leak. If leaks are discovered, Air Supply Heating and Air Conditioning can make needed repairs and recharge your refrigerant. – System diagnostics check: Running a diagnostic check can indicate any air conditioning issues, or other problems within the HVAC system, which Air Supply Heating and Air Conditioning can detect before they become major problems. 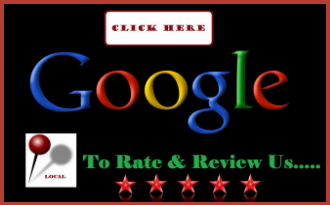 During Air Supply Heating and Air Conditioning’s commercial air conditioning maintenance service, we are in a position to not only make sure that the unit is running adequately, but we will see any early signs of deterioration and repair them with approval before these issues worsen and affect other components in your air conditioner unit. 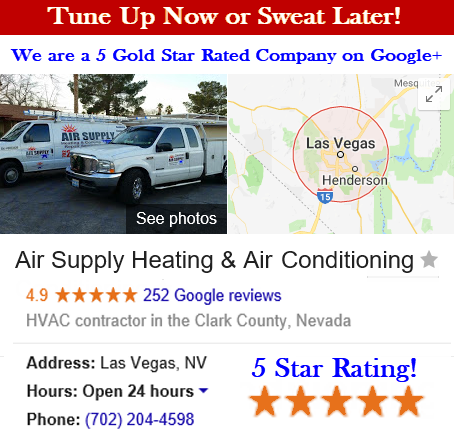 Contact Air Supply Heating and Air Conditioning today to schedule your air conditioning maintenance service for your business in Las Vegas, NV and surrounding areas.